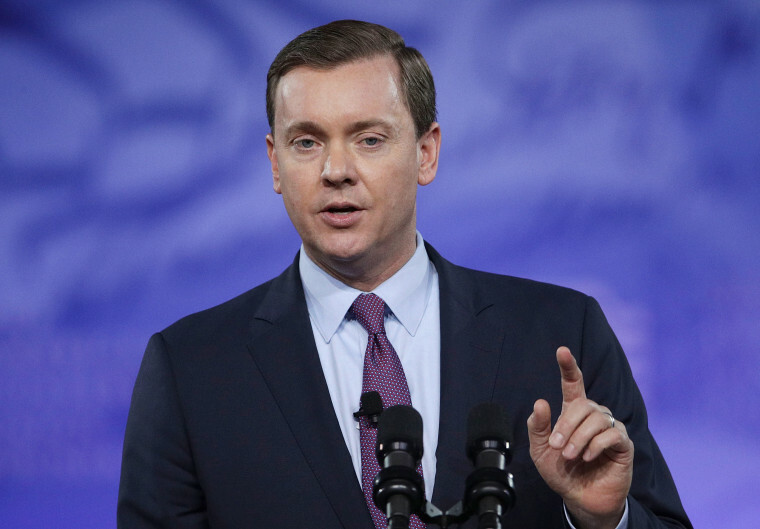 National Rifle Association Executive Director Chris Cox provided a lukewarm endorsement of a Bureau of Alcohol, Tobacco, Firearms and Explosives-led review of bump stocks on Sunday, but he insisted that more regulations would not stop attacks. Cox appeared on "Fox News Sunday" and said that access to guns and modification devices isn’t the problem — instead the issue is with the individual. "What we saw last week was pure evil, and we've seen evil existed in this country. We've seen box cutters in airplanes, cars, bombs, trucks full of explosives, and yes firearms," Cox said. "We need to have an honest discussion about what works and what doesn't work, and our concern is that all this focus on devices takes away the attention from the underlying behavior," he added. The NRA announced on Thursday that it was calling on the ATF to examine bump stocks — a device that greatly increases a firearm’s fire rate — and "review whether these devices comply with federal law." It is against federal law to convert semiautomatic weapons to fully-automatic, but bump stocks have allowed for gun enthusiasts to simulate automatic fire. It is also what the Las Vegas shooter Stephen Paddock used last week to kill 58 people and injure nearly 500, by shooting out of a hotel window. Cox said he did not endorse a ban of bump stocks, only expanded regulation of the devices. Later in the program, Cox said that he was opposed to a ban of high-capacity magazines — such as the ones owned by Paddock that can carry between 60 and 100 rounds. “People can own things safely and responsibly and be a danger to no one,” Cox claimed. The NRA has long deflected from the ease of procuring firearms or gun devices. In 2012, days after a shooter targeted children in Newton, Connecticut, NRA Executive Vice President Wayne LaPierre defended gun rights. Despite the NRA’s waffling, outspoken gun control advocate Sen. Chris Murphy, D-Conn., said he was encouraged by the dialogue he was having with NRA supporters and members of the Republican Party. Murphy told CNN on Sunday that he believed this could be a big first step. But Murphy said he believed the NRA understood it would lose this fight, which compelled them to make Thursday’s announcement.